I’ve not smoked for a very long time, but I do think e-cigarettes are wonderful! There are now a fantastic array of liquids available, different strengths, flavours, and PG/VG proportions. 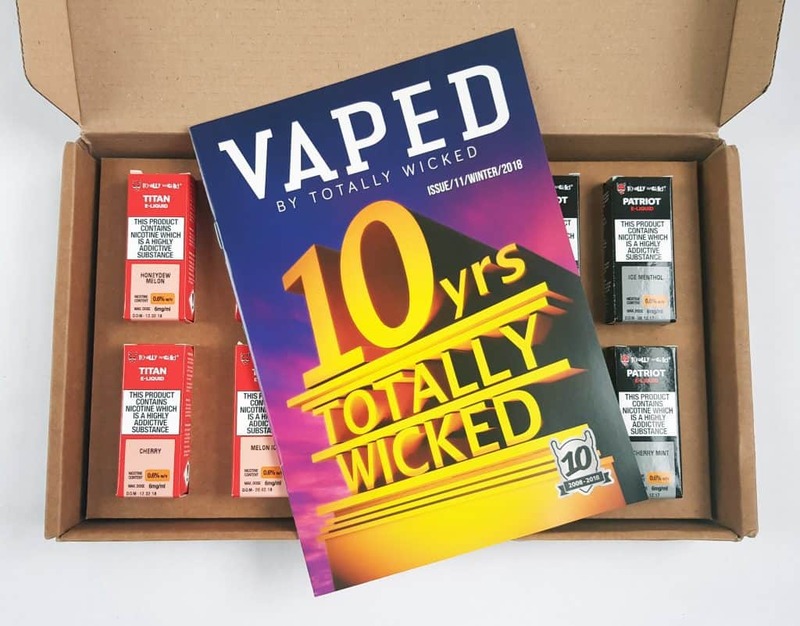 Totally Wicked offers a very useful service: a monthly delivery of e-liquid, so you can make sure you always have your favourite brand to hand! I’ve been sent one of their standard boxes. The company emailed me beforehand to find out my strength and flavour preferences. They then chose the liquids that they thought were a good fit. 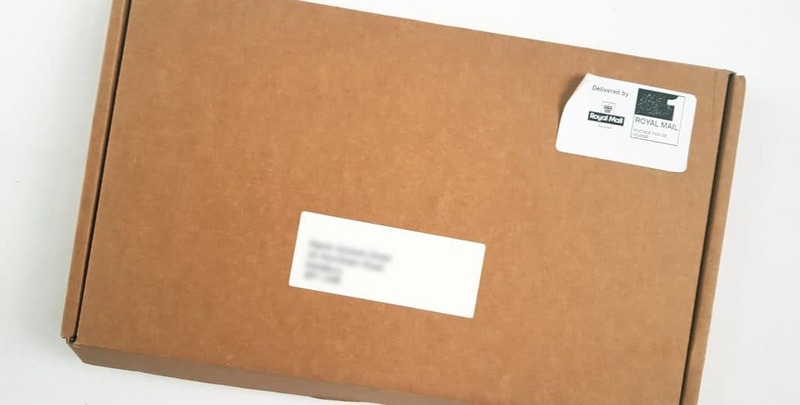 The box is plain cardboard, and it fits through the letterbox. 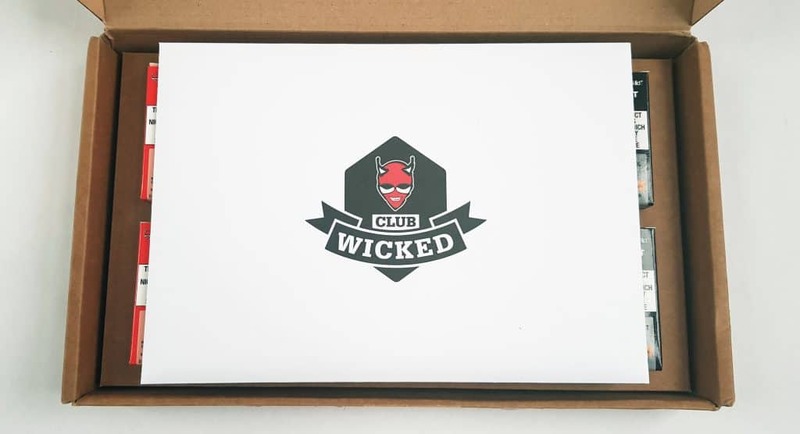 That’s an envelope on top, and it contains an introductory letter, a membership card, and a copy of their magazine, Vaped. It seems Totally Wicked has been around for ten years! 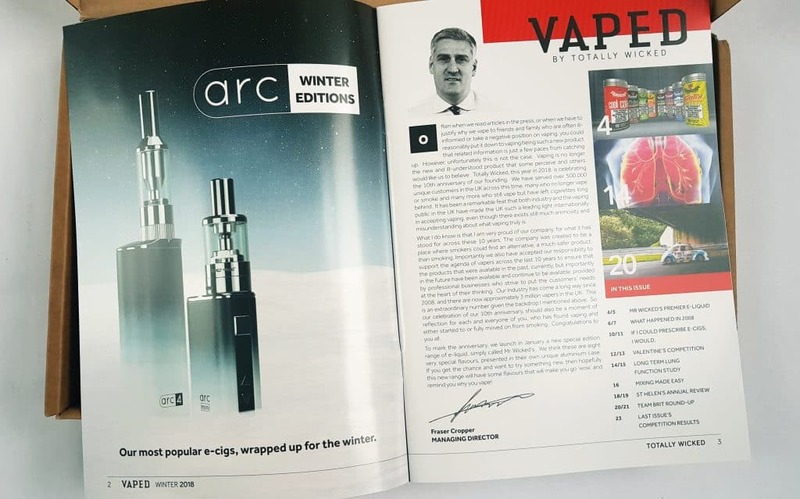 While the magazine has a fair few ads, it also has some fun and interesting content including an article by a doctor, info about research into vaping, and a competition. Inside the 12 individual bottles are all held in nicely by the packaging. Of course the bottles are plastic, so you don’t need to worry about breakage, but even so, it’s a very nice way of presenting them! 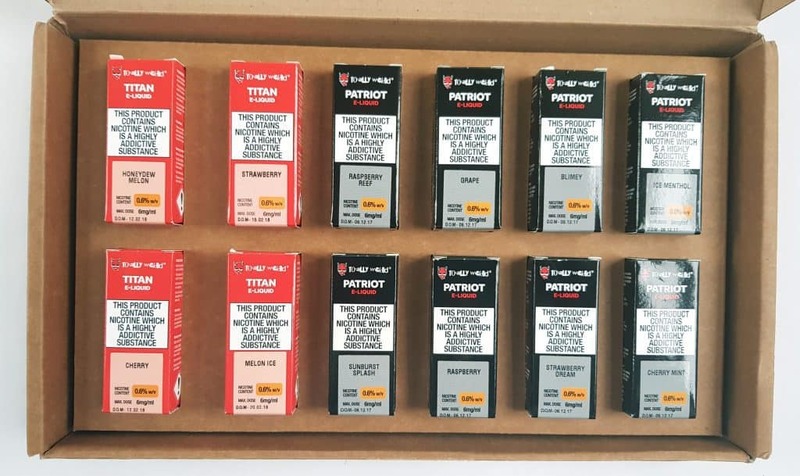 I was sent two types of their liquid, Titan, which is their standard type, and Patriot, which is made in America. They’ve sent twelve 10ml bottles in different flavours, all fruity, except for Ice Menthol and Cherry Mint. But I quite like menthol as well! I’ve not had a chance to try all of them yet (that would take some time!) but I did try out the Strawberry. The mix is my preference, which is high PG/VG (70/30) because I don’t like the massive clouds that come with high VG. It has a really nice throat hit, without being dry or irritating, and the vapour is just right for me! The flavour is just like strawberry sweets, and while it’s slightly too sweet for me to have all the time, it is very pleasant. The price is £35 per month, which works out at £2.92 per bottle. This is a massive saving on the individual bottles, which are £3.59 for the Titan and £5.99 for the Patriot. Buying the contents of the box I received individually would cost £62.28! 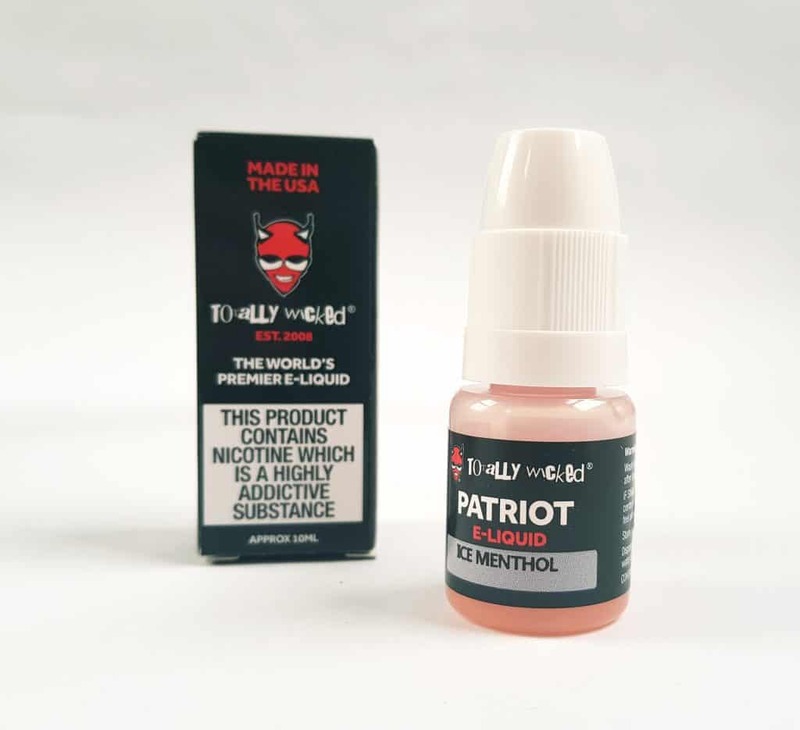 I would say that the individual bottle prices are broadly comparable with other brands of e-liquid, though of course they do vary from brand to brand. Regardless, this subscription is superb value for money, and as far as I can tell so far their e-liquid is excellent! You can pick and choose your varieties, or you can have a ‘flavour profile’ and a selection will be sent. I’m really impressed by the huge variety that I’ve received, and all the flavours appeal very much. What a fantastic and easy way to make sure you never run out of e-liquid! 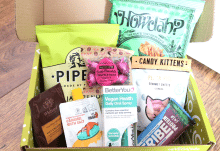 Straight to your door, great variety, and terrific customer service. 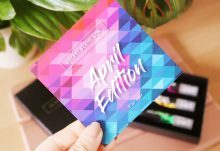 You even get more bonus and discounts the longer you subscribe! Highly recommended. 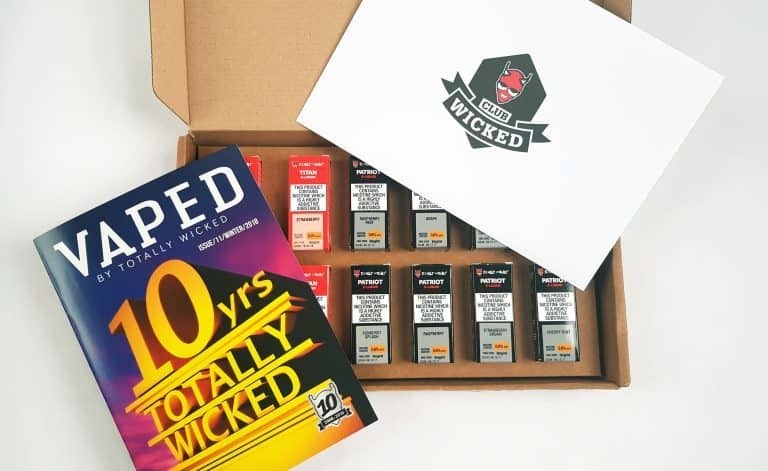 How would you rate Totally Wicked ?